For an international education, you'll struggle to get better than the ACS International School in Egham. 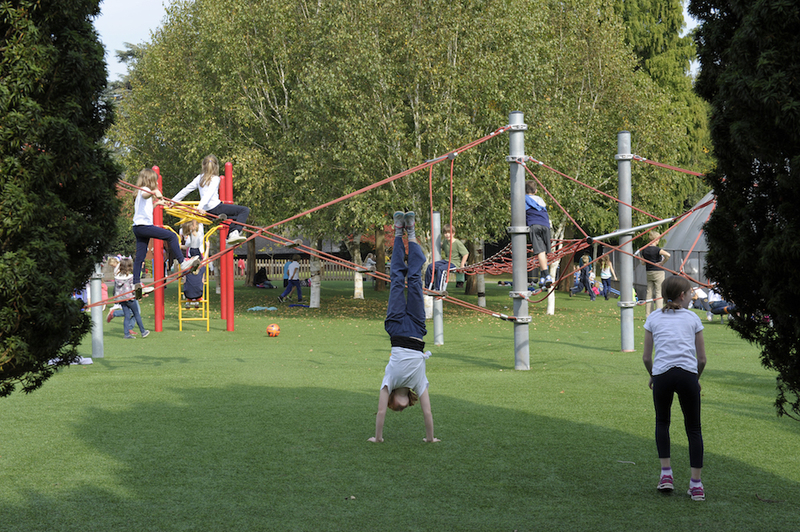 This non-sectarian and non-selective co-ed day school for kids aged 3-18 is set on a 21-acre site just down the road from the Royal Holloway, and a short hop from the Saville Gardens and Great Windsor Park. 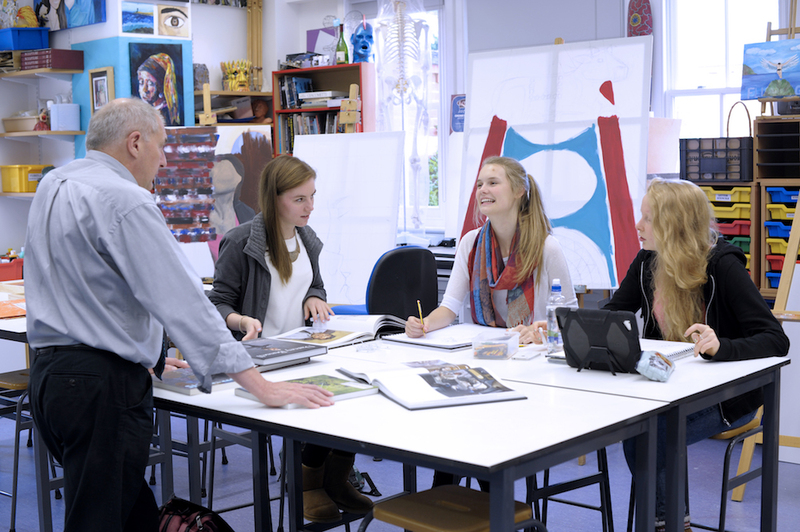 ACS Egham is an International Baccalaureate world school – and one of four in the ACS stable. The others are in Cobham, Hillingdon and Doha. 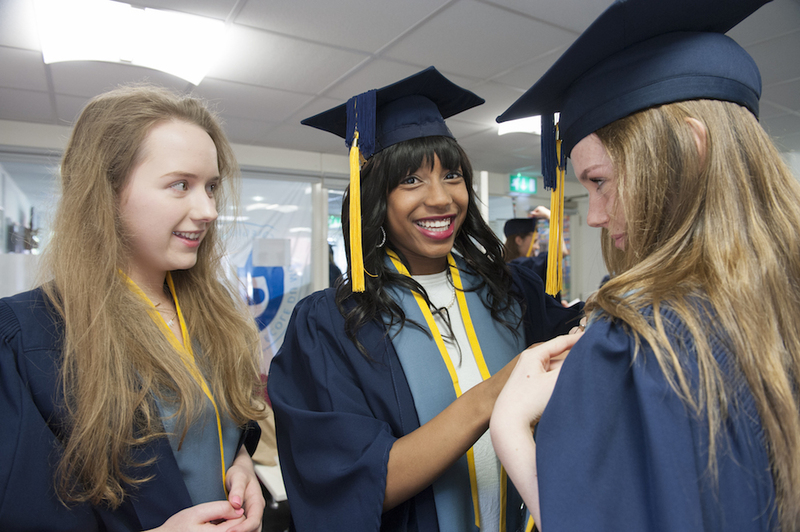 It’s the only school in the UK to offer all four IB programmes: Primary Years, Middle Years, Diploma and IB Career-related Programmes. The school teaches children from what in the UK we would call the nursery years right up to the upper 6th – or in ACS International speak: Pre-School to the IB Diploma (12th Grade). There’s very much a worldly vibe to the school – not surprising when you consider that more than 60 different nationalities are represented among the students. There are currently around 580 students, of which 25 per cent are British and 17 per cent are American. It’s a fairly itinerant population, with most kids averaging between three and five years at the school. Of the British kids, many have lived internationally and returned to the UK (expats will often move to the area because of the school), but the school has also been catching the attention of local families looking for an alternative for their children’s education. 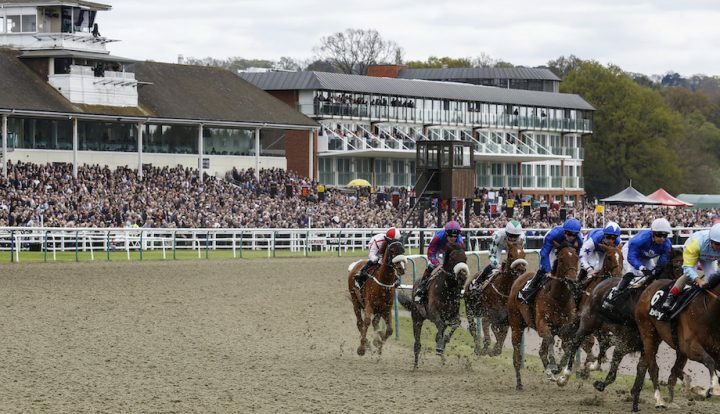 Kids are bussed in from as far as Richmond, Chiswick and Hammersmith, Woking, Weybridge, Camberley, Wokingham and Maidenhead. There’s a lot to be impressed with here – and that’s before we even get to the world-standard education. Entry to the school is off the London Road, past a security office and through some pretty impressive looking security barriers up a fairly long winding driveway. The school is spread out across the site – campus style. It was originally a private estate and the gorgeous looking Mansion house, is still here and vestiges of the original garden (a stunning walled garden with stately topiary tress). During the Second World War it was used for weapons testing, and post WW2 it became a rehabilitation centre,. Education itself is also split between the Lower School, Middle School and High School with five buildings for the Upper School and three for the Lower School (reception to year 7). There’s also a nursery for the littlies. There’s also an impressive sports hall complete with a world-class climbing wall, fully-equipped gym and dance studio, the full complement of outdoor fields, another indoors sports hall housed within an inflatable bubble (it’s called The Bubble! ), a performing arts centre, a modern science wing, and a design technology and art building. I was surprised to discover there was no swimming pool – but it turns out the school has been unable to get approval to build one, and so has reciprocal agreements with other schools in the area to use their facilities. There’s a distinctly different feel to this school compared to more traditional British schools I’ve visited. In the Junior years the curriculum takes a lot of the maths and literacy from the British EYFS Learning (Early Years Foundations Stage) – but the IB way is to make this learning more individually focussed and relevant to the world in which each child lives. As the pupils get older, they look at things in a much more global way. The IB is an enquiry-based learning programme – so it’s all about encouraging questions. Under the IB system everything is taught until the end of the 9th grade, and that includes Music and Drama. The music curriculum covers everything from classical to garage – and for those who are more musically inclined, there’s the option to learn an instrument. As you might expect of an international school, languages are important, and in addition to the language subjects offered, the school will provide tuition to students in their native language for an hour every week (when there are at least three students). 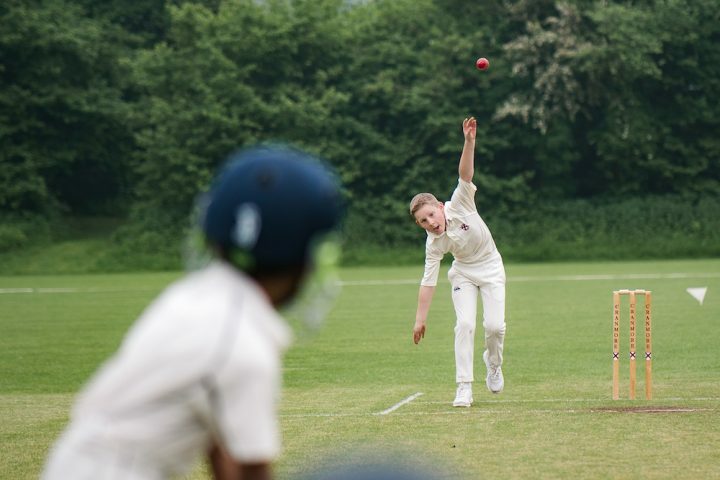 The school is not known for is sporting prowess, but there’s plenty of sport on offer – most of it international in flavour, as you’d probably expect. Kids play football, volleyball, basketball, golf, tennis, softball and baseball, and take part in long-distance running and track and field, amongst other sports. Dance is also taught. In 2017, 62 students sat the Diploma in 2017 with a 97% pass rate. As you’d expect of students moving on from an international school, they head off to universities all over the world. The Class of 2017 received offers from universities in the UK (Aston, Bournemouth, City, Falmouth, King’s College, London School of Economics, Kingston, Exeter, Bristol, Bath, St Andrews, Manchester and Sheffield, among other. In the US, offers came from New York University, Colombia, University of Chicago, Boston University and Northeastern University. Offers also came from universities in Canada, Amsterdam and Rotterdam in the Netherlands, Copenhagen in Denmark, and the IE University in Spain. Head teacher Jeremy Lewis has been at ACS Egham for 7 years. He was educated in England and South Africa, and holds a Masters Degree in International Education from Bath University. Jeremy has worked within the British and international educational system for over 30 years – and he’s passionate about the IB system, as you’d expect. He has also been a Department Head in Kuwait, a Curriculum Coordinator in Japan, an IB Diploma Coordinator and Secondary Principal in Hungary, a Deputy Head of School in Vietnam, and most recently Headmaster of Istanbul International Community School. There’s a separate pre-school and nursery here, with its own separate playground. Stuffy British traditions like, er, uniforms are left behind here – and it’s one of the first things you notice when you see the students. Children are seen as individuals – and according to staff, there’s no problems with competing in the fashion stakes. From what I could see, that rang true – most kids were dressed in jeans or tracky bottoms and sweaters. Something else that may be seen as a quirk is the absence of homework in the Lower school. After-school clubs are offered at ACS Egham from Monday to Thursday, and later bus departure times (5pm), but there’s no formal breakfast or afterschool care programme. 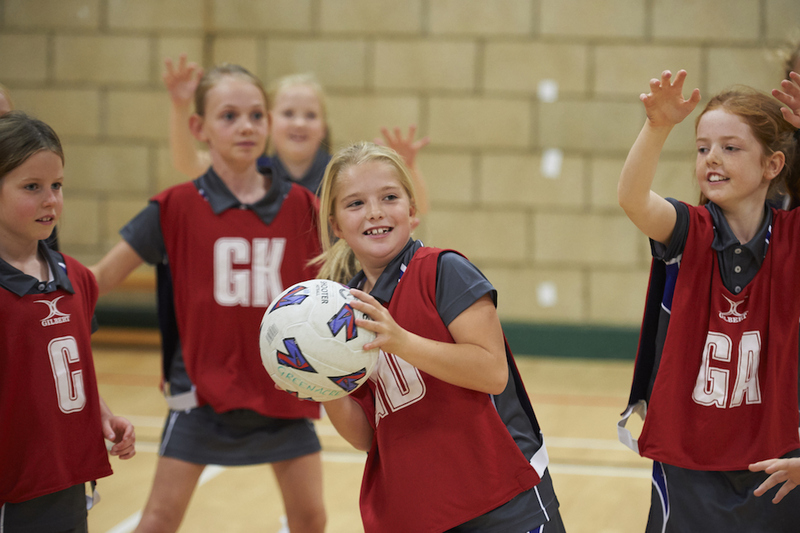 The co-curricular activities range from cheerleading and sporting clubs, including fencing and judo, to music lessons, jazz club, debate and robotic club. 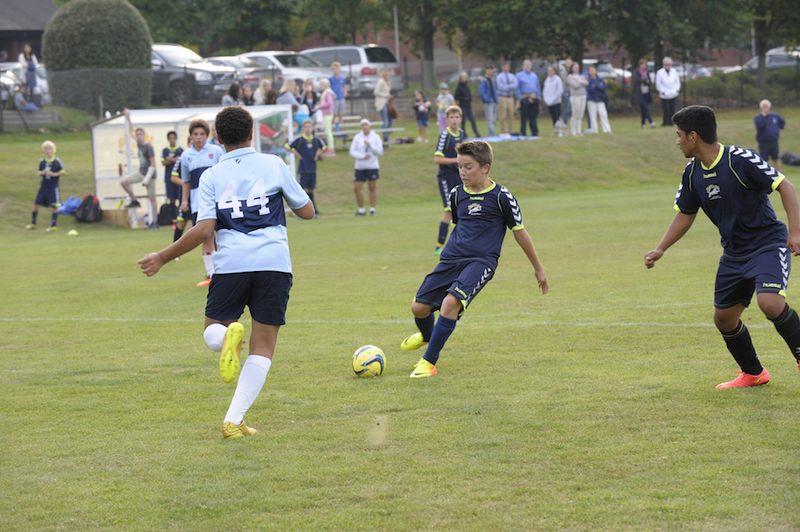 The school day starts at 8.25am, and in the lower school ends at 3.15pm and the upper school ends at 3.25pm. At the higher end of the scale. Tuition fees are paid by semester twice a year, and start at £5,435 for pre-kindergarten (ages 4-5) rising to £12,680 per semester for Grades 11-12 (ages 16-18). The door-to-door bus service will cost between £2,000 and £3,370 extra each year, depending how far away you live and if you travel to and from school. Or for the shuttle service the cost is between £970 and £1,880 a year extra. Parents are obviously attracted to the international learning at ACS Egham. I spoke to one parent whose children had gone through the IB system and were now at university, and he said that ACS Egham left kids well prepared for tertiary education not only in the general content of education, but also that they’re taught how to learn. He says they come away with life skills like how to manage their time. Good for: Expats looking for an international education for their children, but also locals looking for an alternative to the conventional British education system. 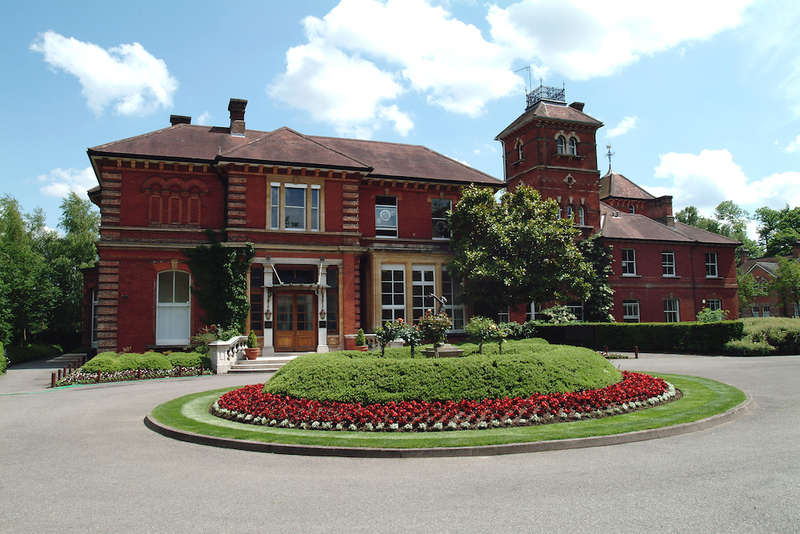 Not for: If you’re wedded to the traditional British educational institution, ACS Egham may not be for you. There is an established international approach here, that may not suit everyone. Dare to disagree? 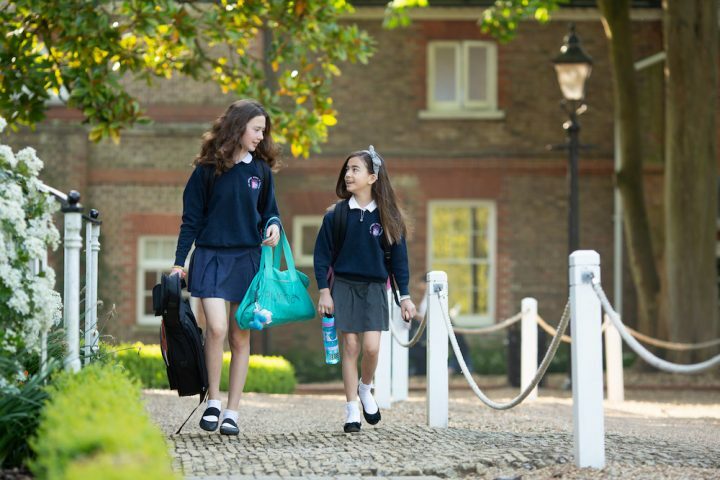 If you would like to know more about the school and the International Baccalaureate, call to arrange for a personal tour, or just to have an informal discussion.